EpiSensor's site survey is used to map the wireless signal strength within a building, so users can accurately specify the number of range extenders that will be required for a monitoring system. 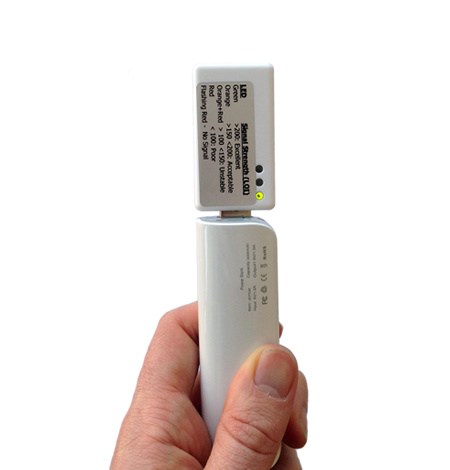 The kit includes three battery powered 'nodes' – one of these nodes acts like the Gateway on a normal network, and the other two devices act like range extenders. When you reach the limits of the wireless network's coverage, mark the site plan to note that a range extender will be required, and continue until wireless coverage has been confirmed for all of the locations where sensors will be installed. The site survey kit is an essential tool for any large scale or multi-site installation, and the nodes can be re-charged from a USB port after each site visit.